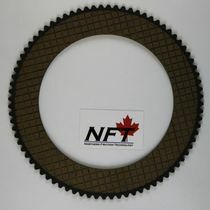 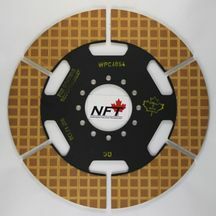 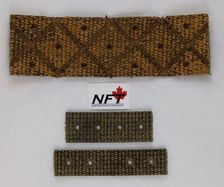 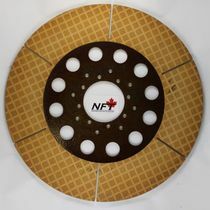 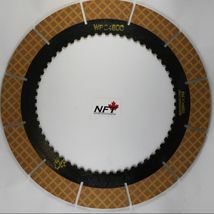 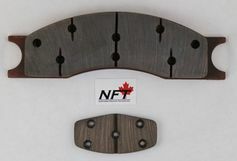 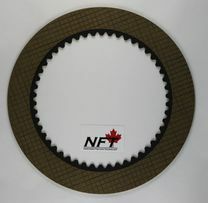 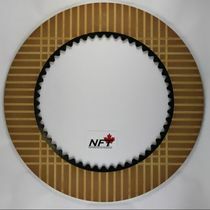 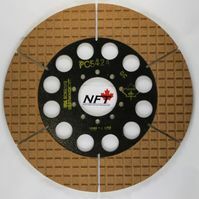 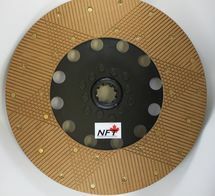 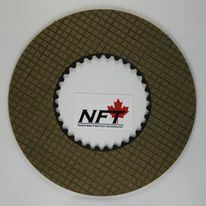 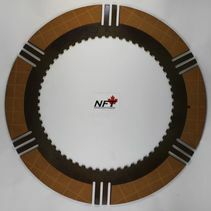 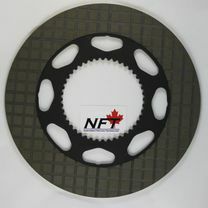 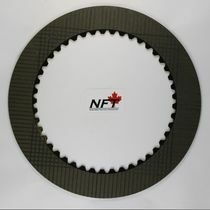 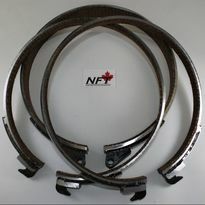 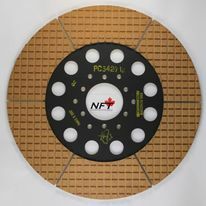 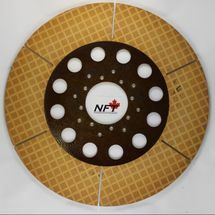 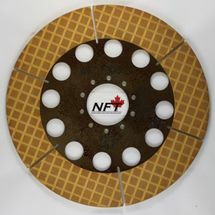 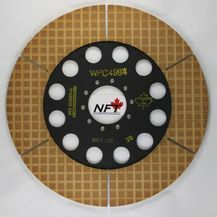 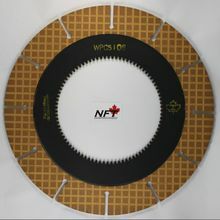 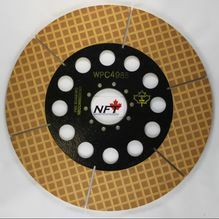 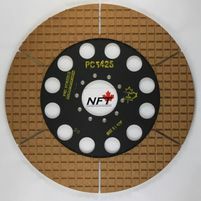 NFT supplies many friction components for the construction industry and the equipment used to keep building! 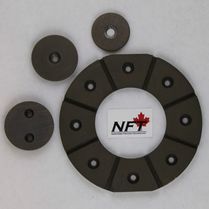 Contact our Sales Team to see how we can meet your friction needs. 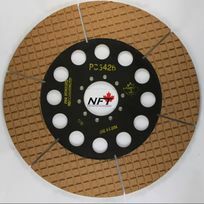 (800) 268-1291.